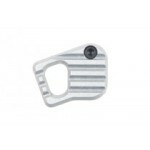 SKU: ARM151-GLD. Category: Armaspec. 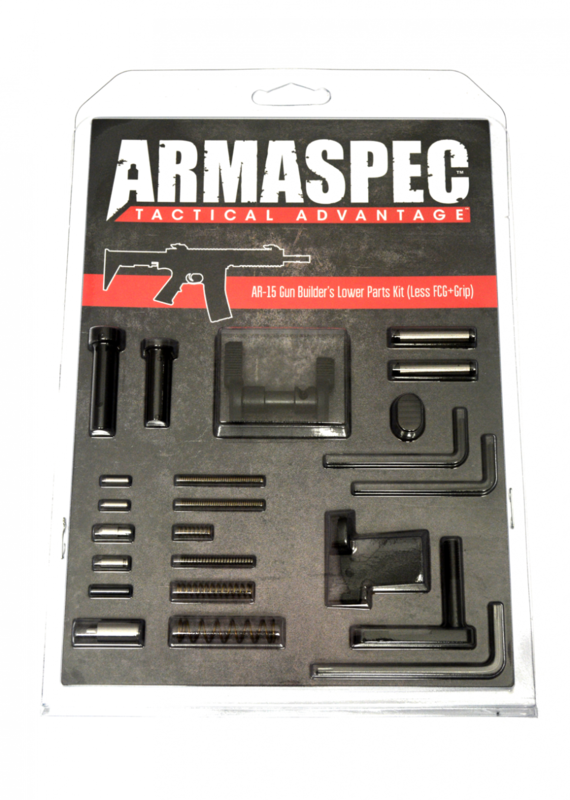 Tags: 5.56, Ambidextrous, American Made, AR-15, Armaspec, Gun Builders Kit, Lifetime Warranty, LPK.